Keeping this in mind, it’s hard to write a simple review of Jodie Foster’s Money Monster without addressing sexism within the film industry. When I say film industry, I’m including both filmmakers and film consumers. That means everybody from writers, directors and studio heads to film bloggers, review aggregate sites, and little old you. You’re a consumer—a critic—and don’t let paid film critics convince you they’re the only ones with minds. You’ve got one too, and that can be a great thing. According to IMDb, something like 1500 men have weighed in on Money Monster, versus less than 500 women. Here at Screen Queens, we value women’s perspectives and experiences, and we know girls and women are capable of being kickass critics. Unfortunately, this doesn’t always mean the women themselves know it. When a female director sets out to make a thriller, she’s not only fighting sexism within the film industry, she’s also tackling any sexism present in audiences and critics. And mainstream male audiences and critics have one major problem when it comes to a woman directing a thriller: They want a guy to do it instead. If a man’s not around to take on the job, they’ll settle for a woman, but only if she’s Kathryn Bigelow. And then there’s Julia Roberts. I don’t know at this point if I actually like Julia Roberts’ acting or if I’ve been conditioned to like Julia Roberts’ acting, but who cares? It’s there, it’s great, I’ll take it. 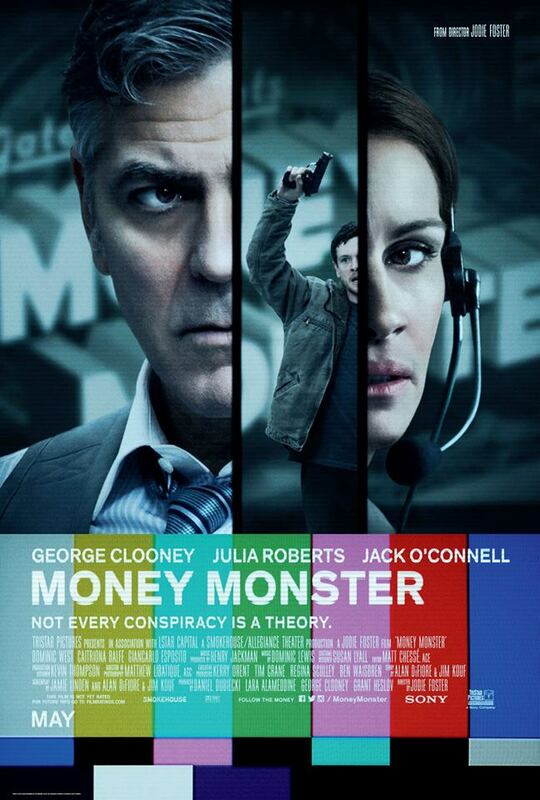 I love the way Money Monster acts as a sort of bookend to Roberts’ earlier work in political thrillers like Conspiracy Theory, and The Pelican Brief. 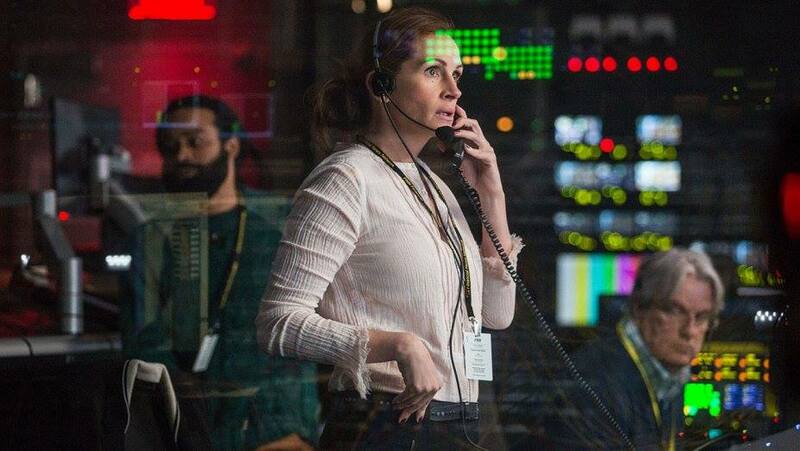 In Money Monster, all the danger of the earlier films is present, but Roberts has matured and is now as calm as she can be, given the situation. Roberts’ Patty Finn maintains her composure on the set until the very end, and acts just when she needs to. Honestly, I could write this entire piece about her if I hadn’t already committed to, well, the whole review thing. 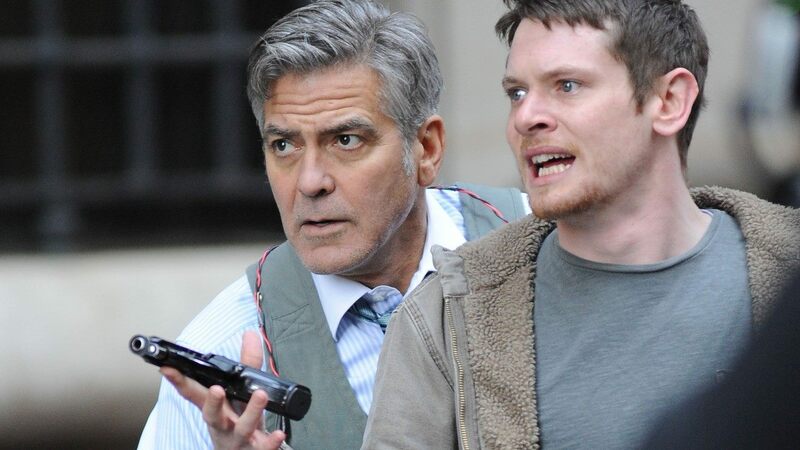 Money Monster is an often-compelling social drama which focuses on the humanity of its characters. I wish the filmmakers would’ve gone grittier, but it’s hard to break all the rules when there’s that much money involved (there’s probably a joke to be made in there—something like, “Money monster indeed”—but I’ll skip it for now). Money Monster is no more a mashup of other films than any other movie is a mashup of other films. Can it remind critics of other films they’ve seen? Yes, absolutely. As humans, our memory often works by association, and it makes sense that seeing a man with a gun on the big screen evokes other instances of when we saw men with guns in other movies. 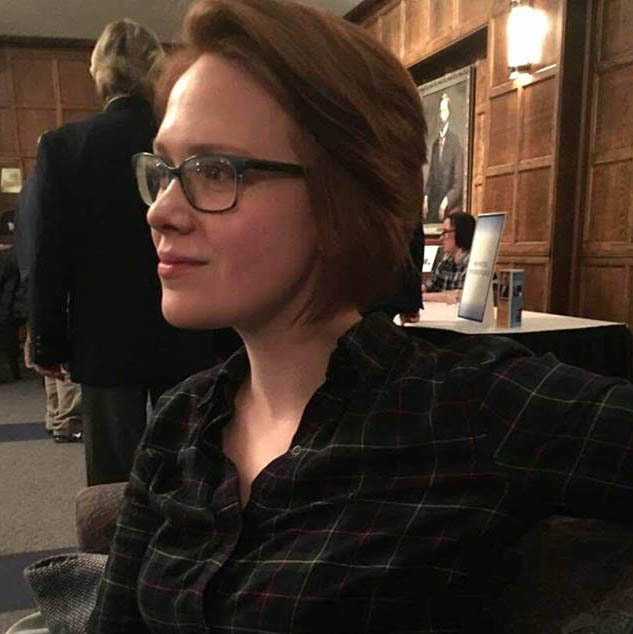 I’m not necessarily against referring to other things when discussing a work—I’m just against comparison being used as the sole frame of criticism.